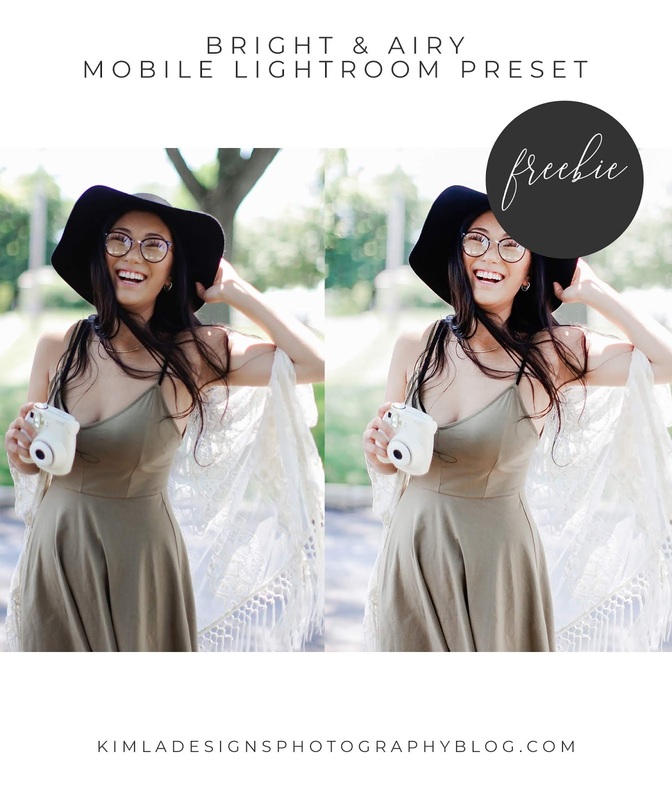 Free Bright & Airy Lightroom Mobile Preset, hopefully first of many mobile presets you will see from me very soon. 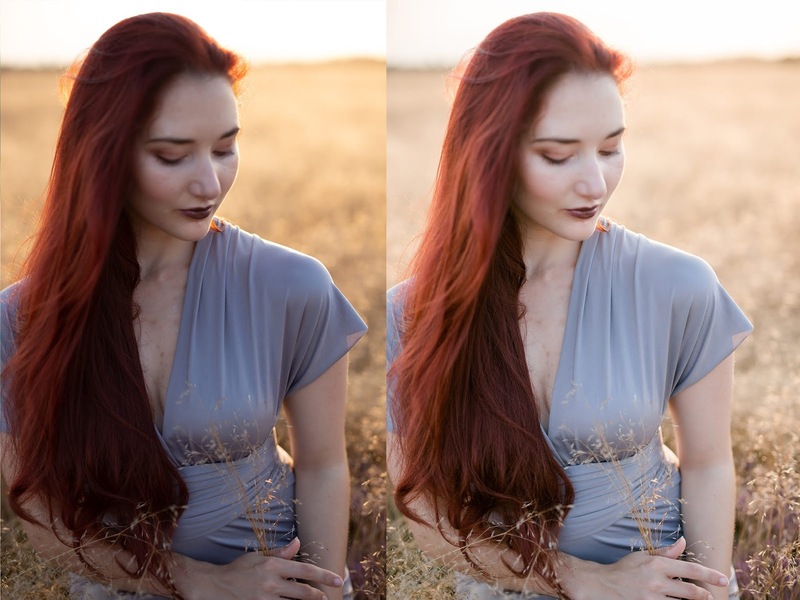 What's the difference between Lightroom presets and Lightroom Mobile presets? First of all, You don't need an Adobe subscription to use these presets. You simply need to download the LR Mobile App and create an account with Adobe, no monthly subscription, no payments, just ordinary editing fun. This Bright & Airy will work great with both outdoor and indoor photography. 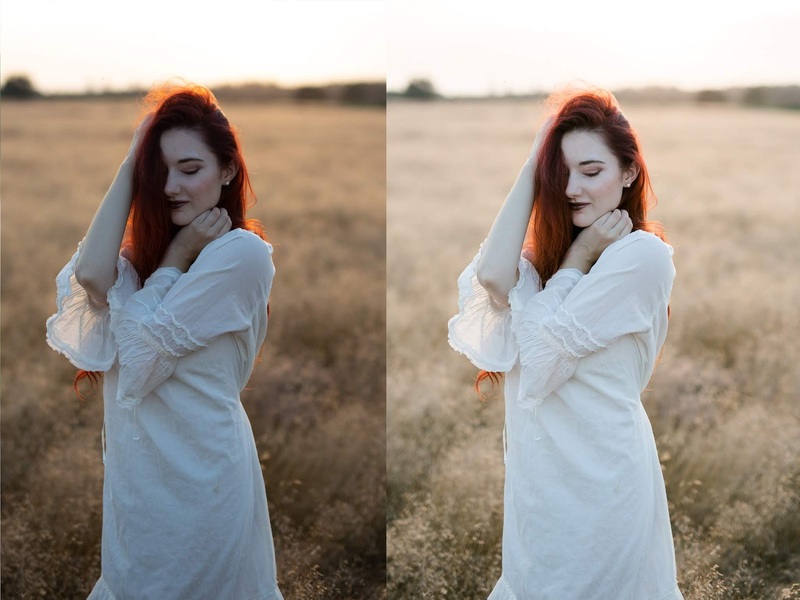 It will lighten up your photos and give them a clean, bright look. Can be base for more color editing. You will get 1 DNG Bright Airy mobile preset file. 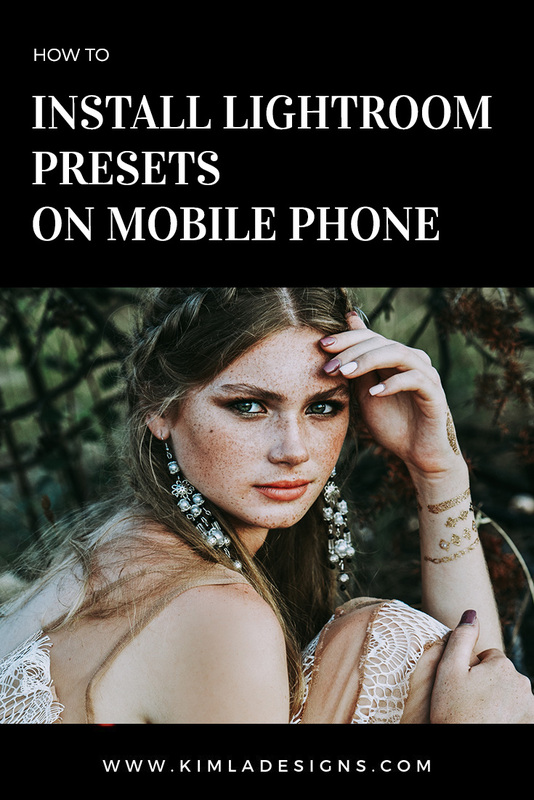 If you are not sure how to upload this preset to your Lightroom Mobile App and how to use mobile presets, please check this Free Tutorial. 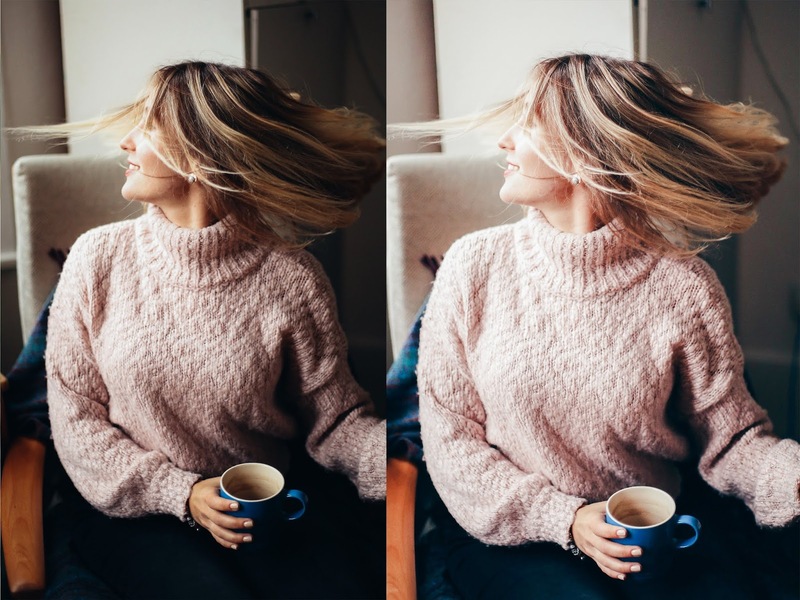 This preset is a perfect tool for any bloggers, influencers and photographers. Will help you create the beautiful, cohesive look of your Instagram feed or any online portfolio. This is a one-click look really. Our presets has been tested on different images. Please remember that they are a base of your editing, so any additional adjustment is more than welcome. Download Free Bright & Airy Lightroom Mobile Preset Here.